Family-run. Friendly. High-quality. Welcome to PSN Group. Established in 1991, PSN Group has been working hard ever since to provide an efficient, reliable and cost-effective commercial paint shop. 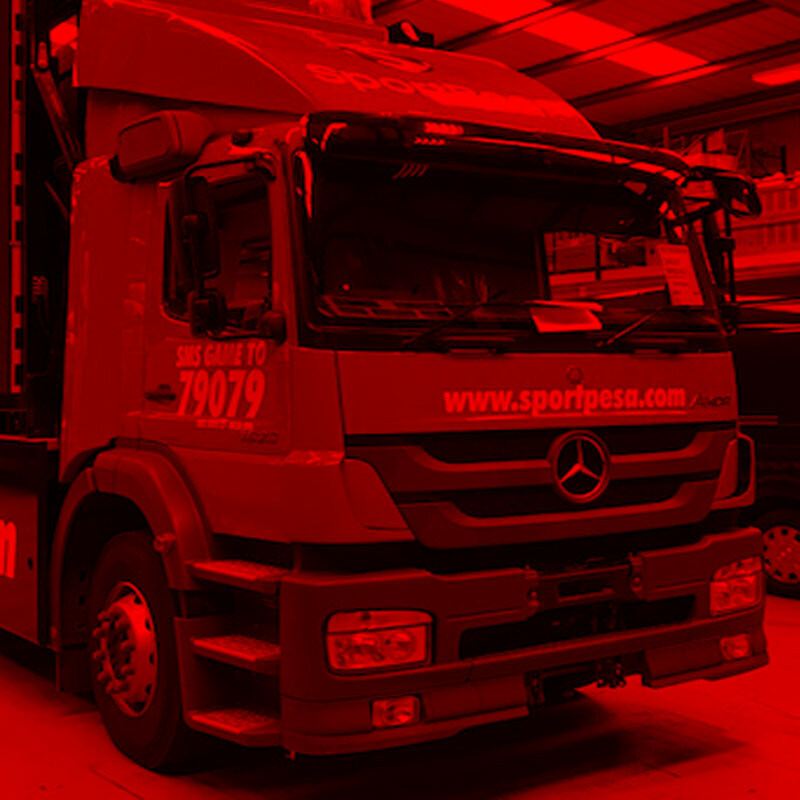 Based in Bradford, West Yorkshire, we are proud to be industry leaders in the North of England and are happy to service any vehicle throughout the UK. The quality of our work, which is second to none, is always carried out to the highest possible standards through meticulous attention to detail and project management. That, and our valued approach to customer service – is the reason our loyal clients come back time and time again. 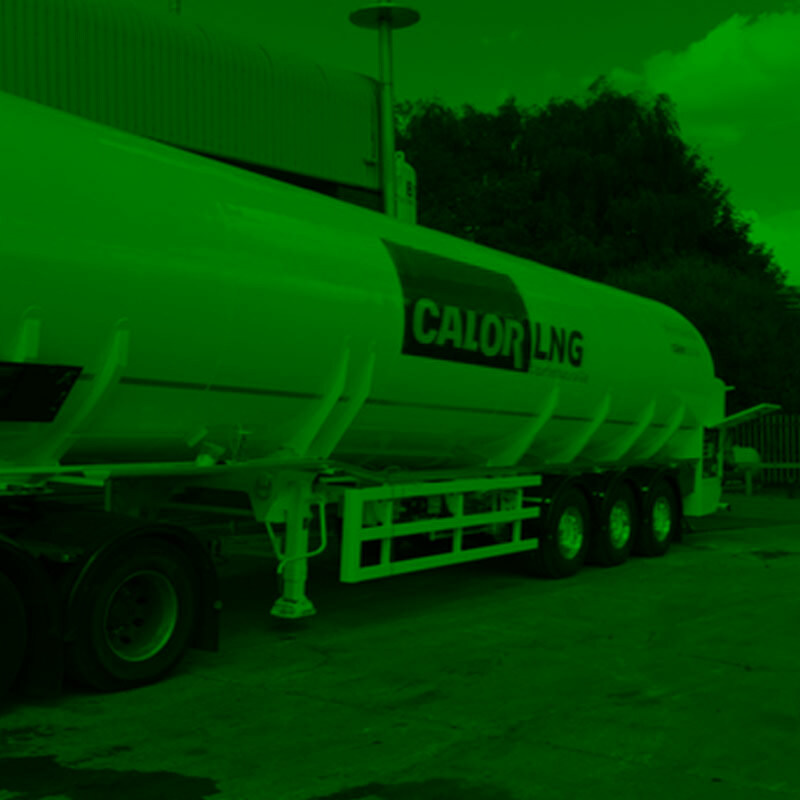 We have a loyal and longstanding customer base, including tanker manufacturers and commercial vehicle dealerships. We pride ourselves in our customer service and high quality workmanship. Using the latest paint technologies, and with our PPG Fleetwatch and Akzo Nobel standard accreditations we are able to offer a full warranty on every job for complete peace of mind. Quite simply our reputation speaks for itself. Want to find out more? Contact us here.